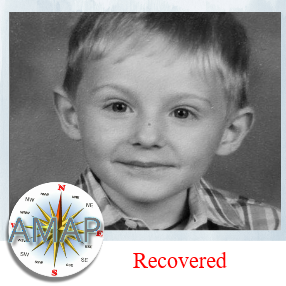 NOTE: AMAP is not claiming that we had anything to do with the finding of Maddox Ritch. 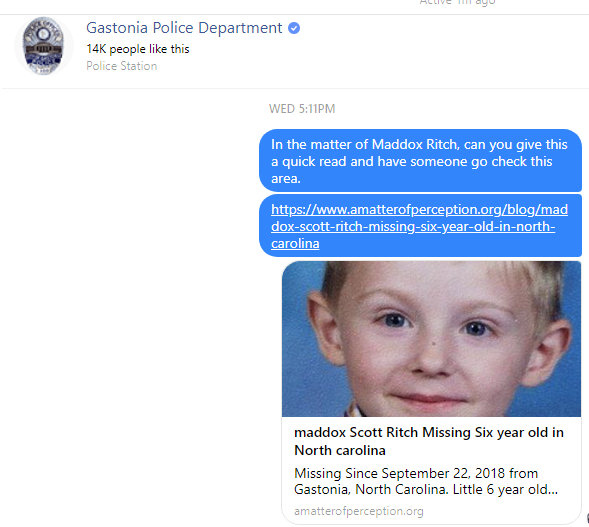 Law Enforcement didn't send an acknowledge to the receipt of our messages.But we must insist to demonstrate the accuracy so that our the interactive maps here at our site on other children and adults who are still missing might been given a chance or another look. AMAP is not doing this work for any public recognition or reward, we are simply trying to educate the public of our findings. 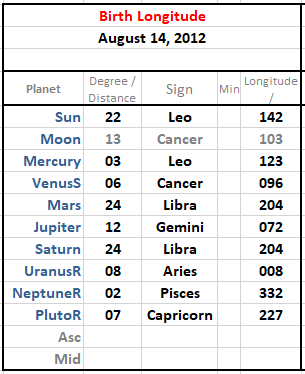 Missing' is a matter of perception. Please READ: If it is confirmed he was in the park as alleged use the lines going over the pond and lake to direct your dive efforts. 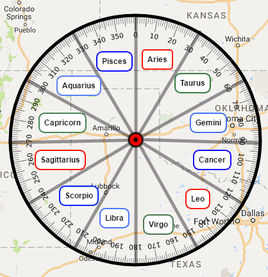 If he's not in either, focus your attention in the areas of the hot spots in the map below. Check cars parked in nearby companies and apartment complexes that surround the perimeter of the Park. If he was there and not found in water he could be hiding in a parked car. Check the pond and area over by the Baptish church. If you think someone took him out of the park---see other hot spots in map--focus attention on ditches alongside of the road 275 and ditches under 321. Storm drains that are concealed with grates over them also need to be checked. He could be crammed inside one of these storm drains. 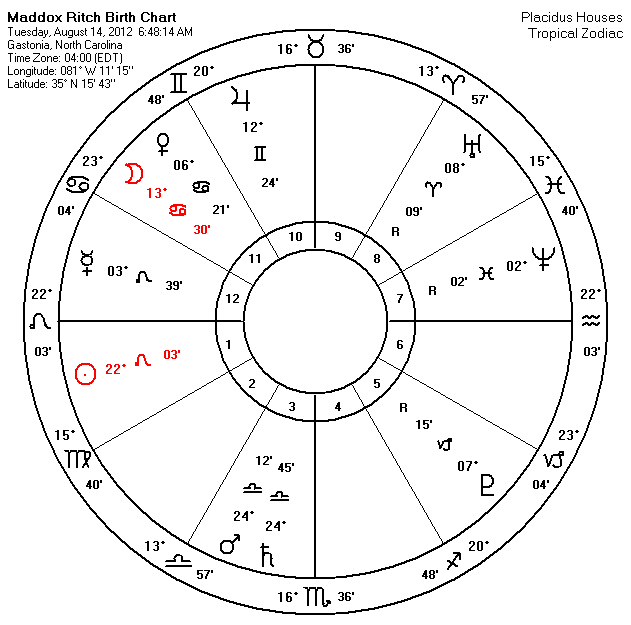 If Maddox was born on 8/14/2012 you might need to focus on storm drains that are large enough for him to be crammed inside of ... Mars/Saturn conjunction in Libra is suggesting his body is crammed inside something or if in the water stuck on rebar or concrete. Map is still in progress. 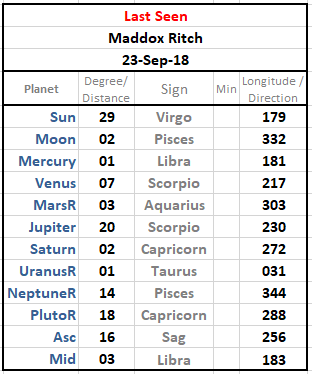 Link to Interactive Map in the Matter of Maddox Scott Ritch be viewed in its own Browser window for best viewing. 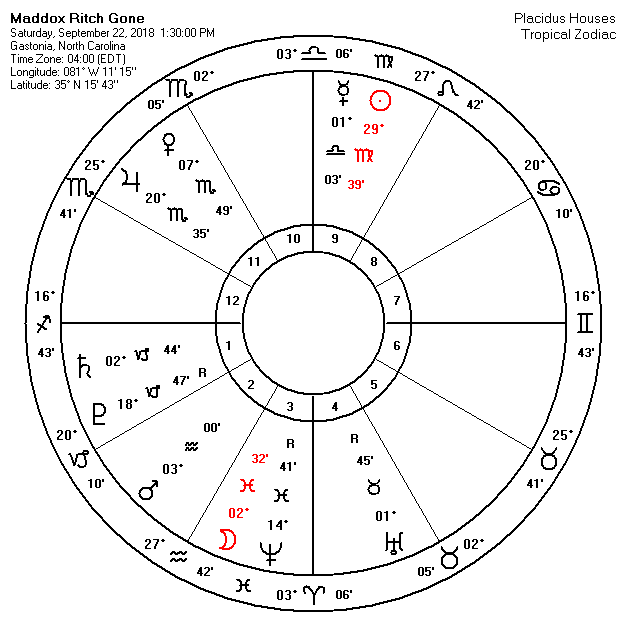 If Maddox was born on 8/14/2012 you might need to focus on storm drains that are large enough for him to be crammed inside of ... Mars/Saturn conjunction in Libra is suggesting his body is crammed inside something or if in the water stuck on rebar or concrete.